When it comes to catering out of restaurants, our industry still has trouble defining who our target customers are. At a surface level we continue to think of our catering customers as professionals, such as sales representatives, administrative assistants and pharmaceutical representatives, that are all in need of an exceptional off-premise catering experience where they live, work and play. While that is true, I’d like to provide you with a different perspective. I’d like you to consider that your catering customers are no different than your in-store customers. All your in-store customers can purchase or influence the ordering of catering. The thing is, your in-store customers are a diverse group of decision makers, and each of them has a need to feed others in their lives. We have discussed over and over that restaurants need to focus on a single consumer who is loyal to a brand, but is making different buying decisions depending on their needs at that time. With that framework in mind, I’d like you to reconsider what the right strategy is when it comes to rewarding your customers for catering versus in-store transactions. We all know that frequency builds routine habits and we also know that restaurant reward and loyalty programs drive increased frequency into your restaurant locations. Just check out the myriad of great reward and loyalty solutions now available in the marketplace. They all focus on the retail transaction, although that is now changing. From the perspective of your catering clients, if you focus your operations on “flawless execution” the more your customers will trust that you can provide professional and reliable catering services. As a reward, theywill refer you to their colleagues, friends and families. Commonly used rewards tactics are a way to “surprise and delight”your catering customers in the same way consumers strive to receive their Starbucks Gold cards or MyPanera cash rewards. However, there are a few key considerations to keep in mind that are relevant to catering rewards tactics. 1. Rewards can build on loyalty, but a brand must deliver all-around value, service and flawless execution. 2. Be careful navigating your ‘kick-back’ perception. This is a delicate dance. 3. 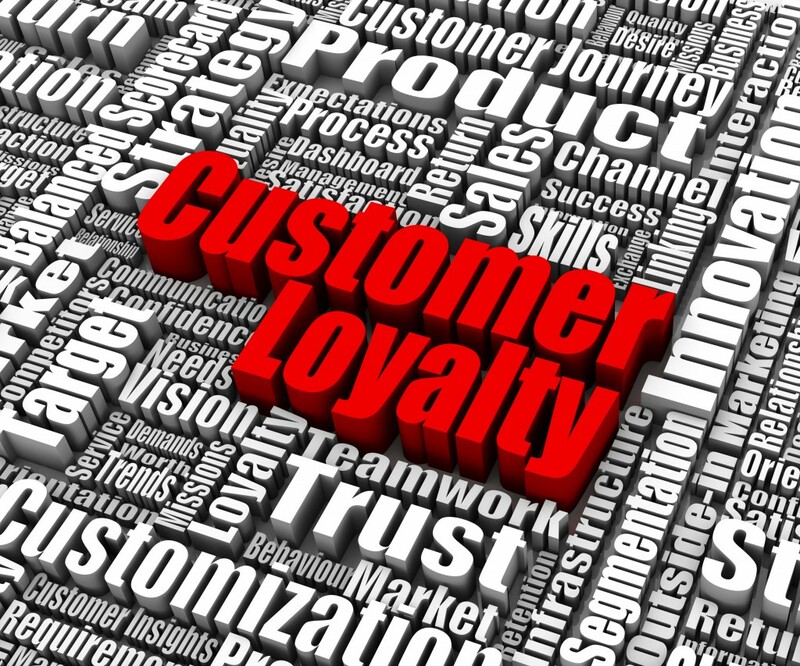 Decouple your catering rewards program from your in-store loyalty program. 4. Provide reward options that include free product for personal or catering transactions. 5. Provide loyalty redemption options that include 3rd party gift benefits, such as prepaid Visa cards. While a lot of brands use existing retail rewards programs to service catering customers we must remember that a catering transaction is not the same as a take out transaction. Catering is its own business and every aspect of that business needs to be treated separately when it comes to loyalty and rewards. You need to create and implement a different program for your catering transactions because the key business drivers are completely different. Your strategic goal should be to maintain loyalty and frequency over the long term because you’re selling much more than the specific benefits your customers need. You are selling value, reliability and convenience, not price. Surprise and delight your customers as it pertains to loyalty and think about a layered approach based on dollars spent. And remember: To be effective in surprise and delight, you really need to know your customer. Establish initial and valuable trust in the beginning of your catering relationships and offer rewards also based on referrals as an effective way to meet and acquire new guests. Stop thinking about the relationship with your customer as a transactional one and offer rewards that showcase their incentives each month. Once you do, you will be better able to evoke an emotional response from the reward because you are reaching your clients by offering items that mean more to them. Make it personal. Today, we’re living in a world where customers are extremely social and technology allows them to be social on a scalable basis. Social allows marketers to tap into a customer networks in the real sense, which also drives referrals. Customers love when a brand understands them. So give them something your catering customers can’t resist. This will increase frequency and, in turn, your catering profits.